The 2018 Nissan Titan is a full size pickup truck offering a vast array of amenities, lots of towing capacity and a smooth drive. Available trim levels include the Nissan Titan S, SV, SL, Platinum Reserve, XD and Pro-4X. This versatile truck functions as a daily driver and as a work truck. It’s powered by a 5.6 liter V8 engine with an output of 390 hp and 394 lb feet of torque paired with a seven-speed automatic transmission. Buyers who want more power may want to opt for the Titan XD which comes with a turbocharged 5.0 liter V8 diesel engine with an output of 310 hp and 555 lb feet of torque. 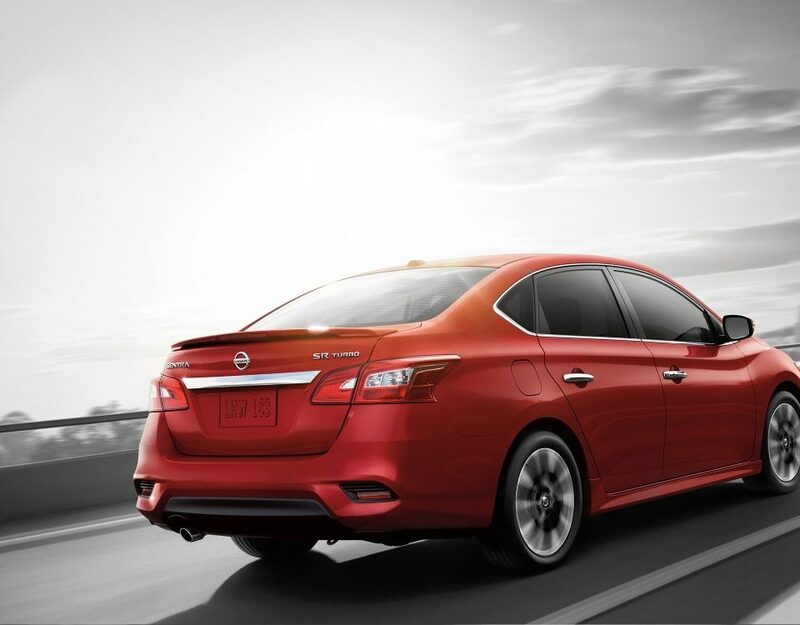 Rear-wheel drive is standard with the option of four-wheel drive. Those who want excellent off-roading capabilities may want to opt for the Pro-X4 which offers hill descent control, a locking rear differential and skid plates. 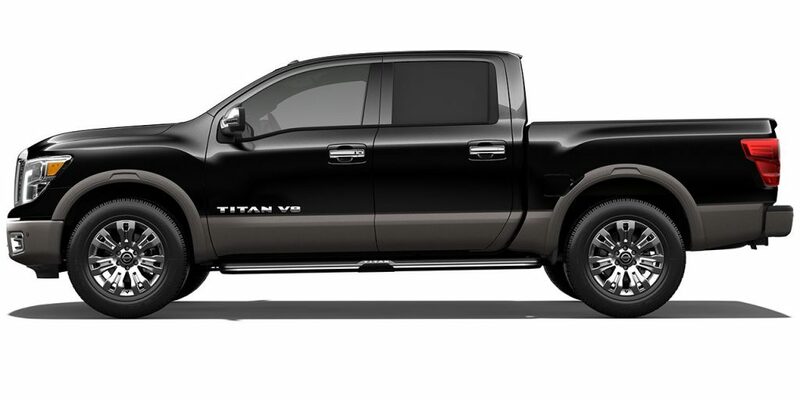 Towing capacity for the 2019 Nissan Titan stands at 9,740 lbs with a maximum payload of 1,950 lbs. The Titan XD can tow up to 12,760 lbs and haul 2,910 lbs. The Titan seats between three and six passengers depending on the configuration. 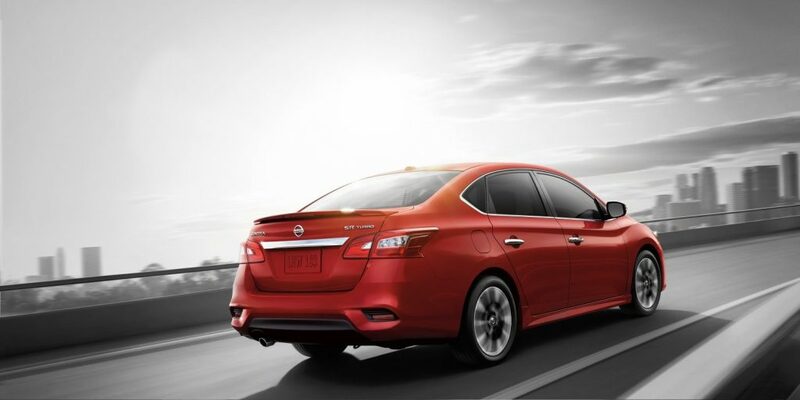 Optional available seating features include leather, power and temperature controlled seats. Titan vehicles with rear seats have two sets of LATCH connectors for installing child seats. Standard interior features include stereo system, Bluetooth connectivity, a 5″ lcd screen, rearview camera and USB port. Optional features include a premium Rockford Fosgate system, a surround-view camera, front and rear parking sensors, rear cross traffic alert, voice recognition, navigation and more. Buyers get to choose from three bed lengths: 5.5-foot, 6.5 foot and 8 foot. Securing large items is easy thanks to Nissan’s Utili-track system. Optional features include a power outlet, bumper step and removable in-bed storage boxes. Available safety features include air bags, 4-wheel ABS, brake assist, ESC, traction control, child safety locks, passenger air bags. View our stock of 2019 Nissan Titan for sale in Cape Girardeau, MO.